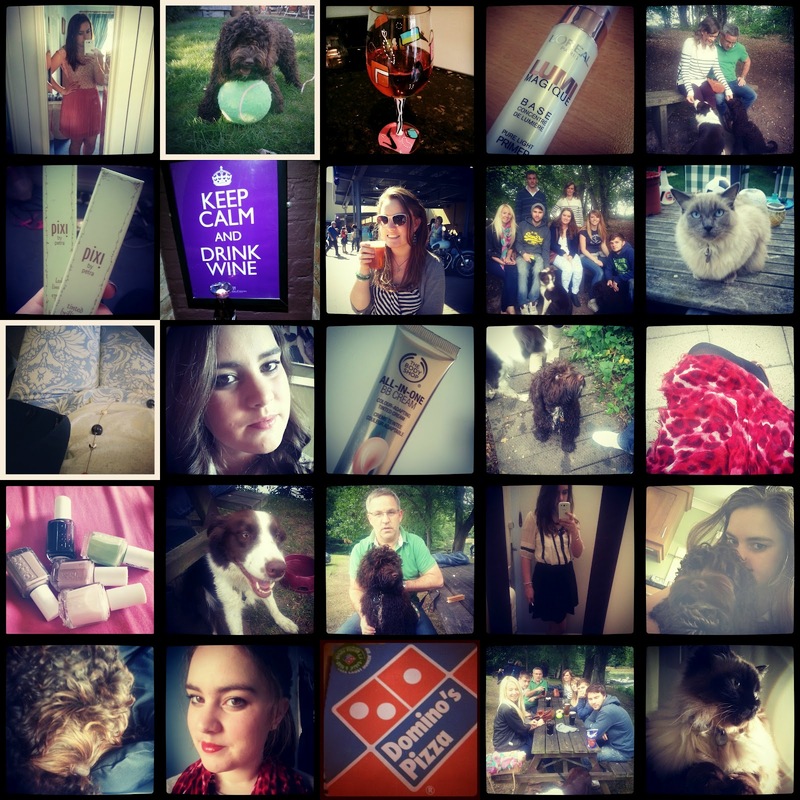 So, I haven't done one of these in forever - so this is like a mass instagram post so sorry for mass of photos! So, my life lately has been a bit all over the place! I quit my job (but still have to be here until end of September boo!) so that I can go back to Staples as a Specialist and save up to go back to Uni next year and do a PGCE. I'm very excited to leave but very sad to be leaving the lovely Kat behind... Don't know what I'll do without my lil skype buddy.. Wish I could take her with me! I also went to Dublin, you can see all the pics here, it was incredible and such a lovely time with Adam. We're in a really good place right now and have started look into buying our first home (hello First Buy scheme, goodbye shopping) which is really exciting. We both really want to start out lives together now. So this week was lovely. I went out on Friday night with Amber, Bex and Beth who was done with Cheltenham for the weekend - was so lovely to see her and really made me realise how much I miss her - COME DOWN MORE MISS! My brother and Hanah were also down with their puppy Willow, so on Sunday we all went on a mass woody walk and to the pub. Was a really lovely day and was nice to have everyone together! I've also started doing my Body Shop parties! They are going really well so far, I've had two and have another one this weekend and a couple in October and another in November, and will hopefully get a few more soon as well. Am really loving their BB cream at the moment, I would definitely recommend it! Anywho, thanks for reading this MASS lifestyle post! 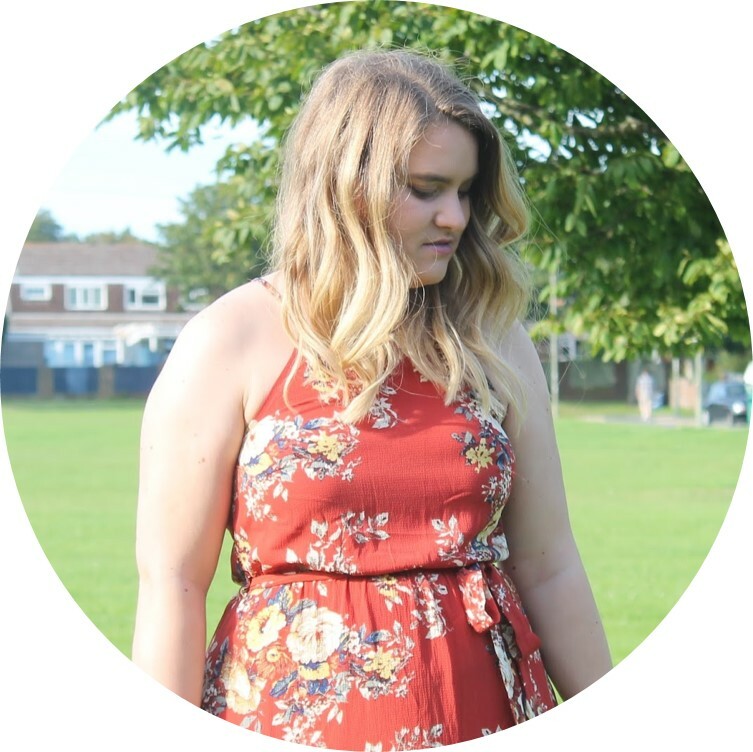 Tomorrow Any Size will return with some lovely bloggers, including the incredibly GORGE Amy from Little Magpie, so keep an eye out for that! How are you? Hope life is good with you!